Stunning exterior elevations on this 1930’s traditional two story. 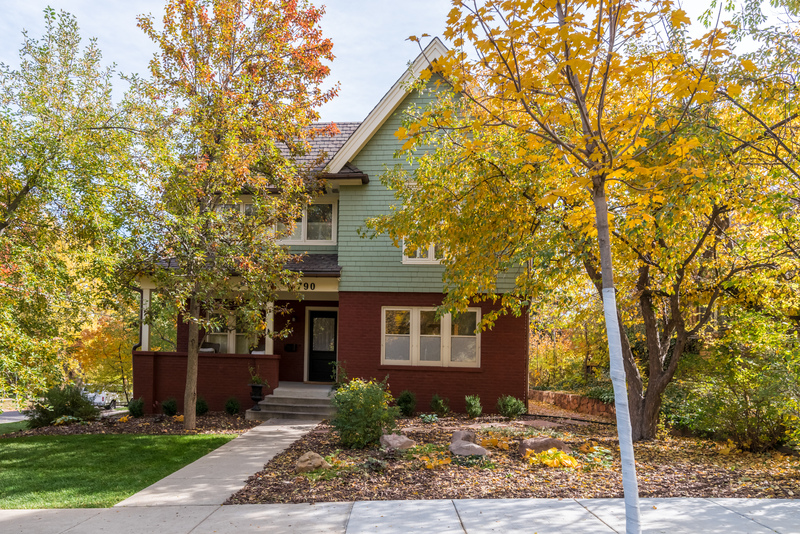 Quiet corner lot in lower Chautauqua – University Hill neighborhood. This empty nest couple traded in their country acreage for the convenience and fun of in town living. Walk to the concert hall, trails, or bike downhill all the way to West Pearl!